In August this year, the world was shocked by a viral clip in which a teenage girl fell from a bridge. Not only was she forcefully pushed, supposedly as a joke, but she fell 60 feet before she hit the water. After 16-year-old Jordan Holgerson fell, she was soon rushed to hospital, where she was treated for numerous injuries. 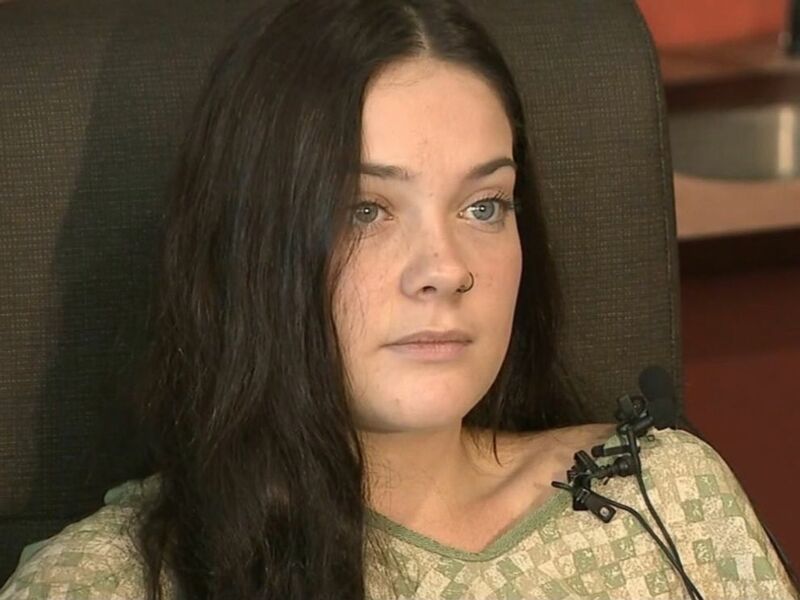 Holgerson belly-flopped into the water below after being pushed, and suffered six broken ribs, a punctured lung and air bubbles in her chest, according to officials at PeaceHealth Southwest Medical Center. 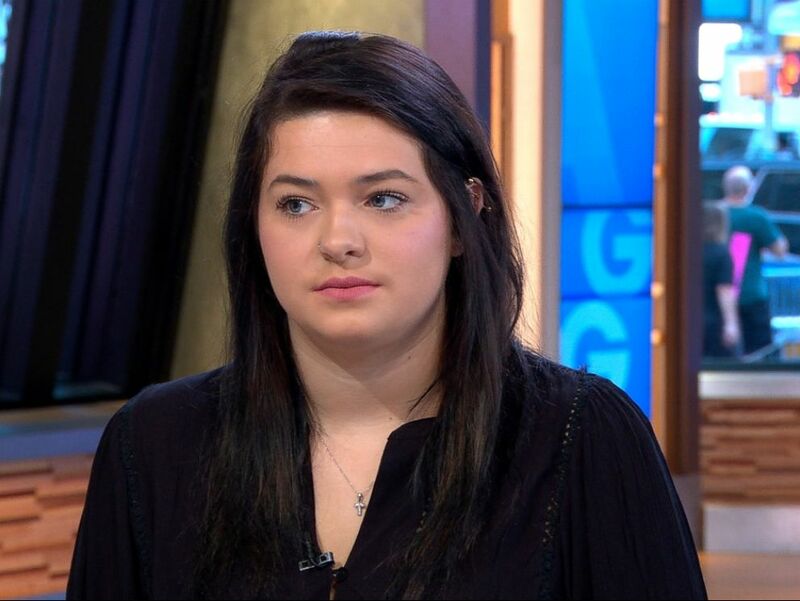 After the incident, the girl who pushed her was named, drawing ire from people all over the internet - with many suggesting that Jordan press charges. The 18-year-old Taylor Smith is potentially facing a charge of reckless endangerment, to which she has pleaded not guilty. She did admit that she did push Holgerson from Moulton Falls Bridge, but argued that she had no intent to harm her friend. Standing before Clark County Court last Tuesday, Smith said that her only intention when pushing her friend Holgerson was to help her conquer her fear. Speaking on Good Morning America at the time, Smith maintained that Holgerson had wanted to jump off the bridge, which is around three storeys tall, but was reluctant because of its great height. She also said she was happy to accept what punishment she was given by the prosecution. I never intended to hurt her ever, nor would I intend to hurt anyone. I’m really sorry it turned out that way. I just pray that she heals and gets better. I accept whatever the prosecutors think is best for me, considering I caused not only bodily harm but emotional trauma as well. But I just hope for the best." "I’m just looking for justice. I hope this is over soon. … She’s making this a difficult trial. I hope that she learns something. She said that she was going to take full responsibility. … All that she’s been doing is lying. … I just don’t think she really even cares." Smith waived her right to a quick trial so that her lawyers could continue to negotiate with prosecutors over the final sentence. If convicted of her charge of reckless endangerment, which is considered a gross misdemeanour, she could face a fine of $5,000, as well as up to a year of prison time. Smith's next appearance at Clark County Court is set to be February 11.